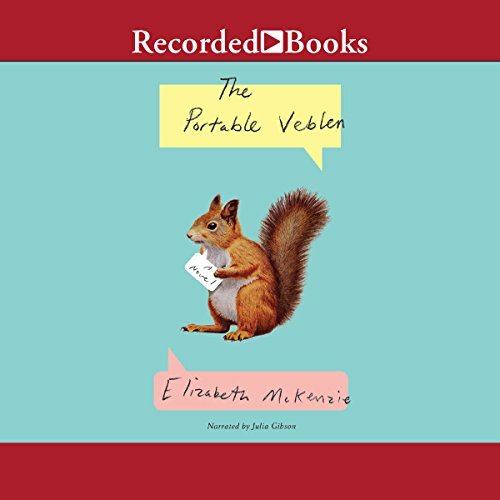 Showing results by author "Elizabeth Mckenzie"
From the start of Elizabeth McKenzie’s beguiling fiction debut, we are drawn into the offbeat worldview of sharp-eyed, intrepid Ann Ransom. 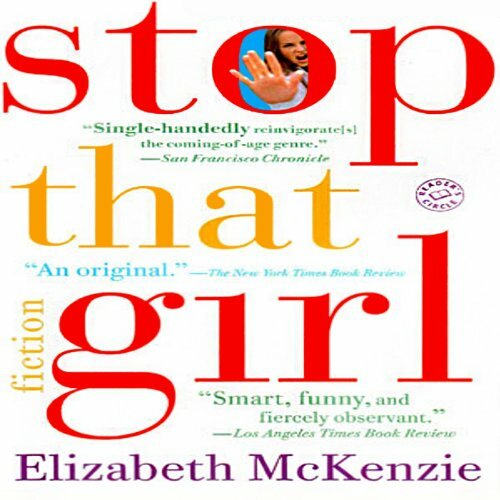 Stop That Girl chronicles Ann’s colorful coming-of-age travails, from her childhood in a disjointed family through her tender adolescence and beyond. Along the way, she discovers the absurdities that lurk around every corner of a young woman’s life, by way of oafish neighbors, overzealous boyfriends, prurient vegetable salesmen, sour landlords, and an iconoclast grandmother, known even to her family as Dr. Frost. 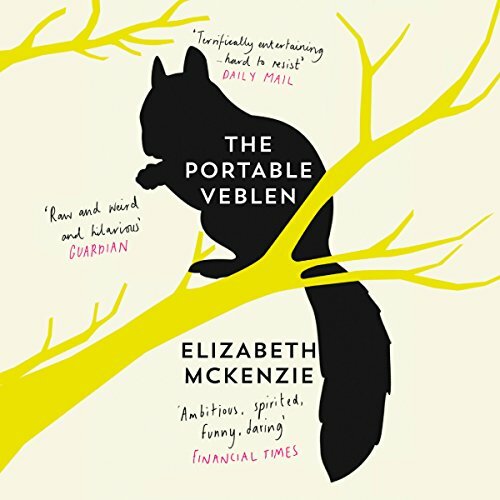 A riotously funny and deeply insightful adventure through capitalism, the medical industry, family, love, war and wedding planning - from an electrically entertaining new voice. Meet Veblen: a passionate defender of the anticonsumerist views of her namesake, the iconoclastic economist Thorstein Veblen.